wholly outside the control of the Australian AMS. When Mike was researching the history of the Royal Australian Army Medical Corps for its centenary he came across a number of intriguing references to veterinarians and farriers and other men who made up the veterinary corps. 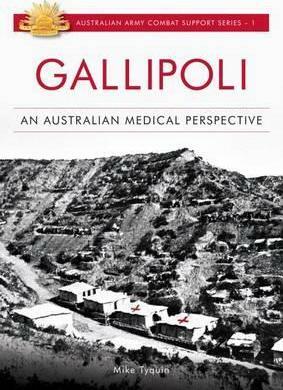 It was then that he made a decision to revisit this group, bringing its story into the light of day and record its contribution to the Australian army - his book Forgotten Men is the long overdue account of the significant contribution to the Australian Army of the Australian Army Veterinary Corps in two world wars.